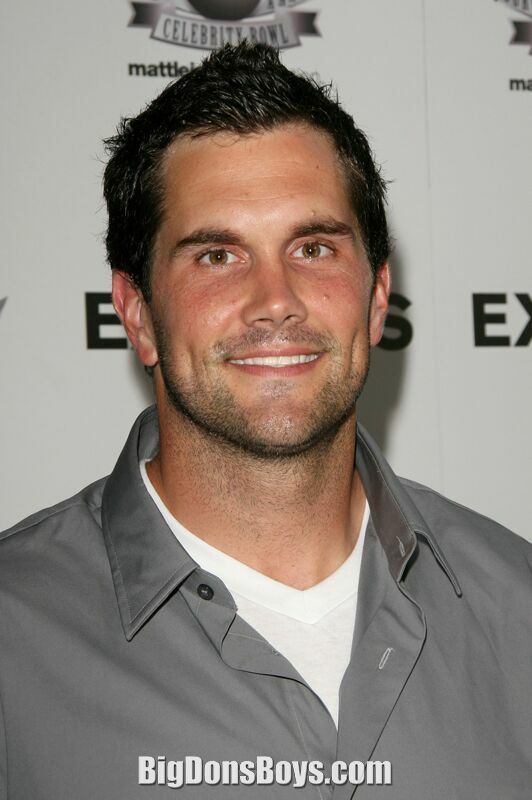 6'5" (1.95m) Matthew Stephen Leinart (born May 11, 1983), is an American professional football quarterback for the Houston Texans of the National Football League. 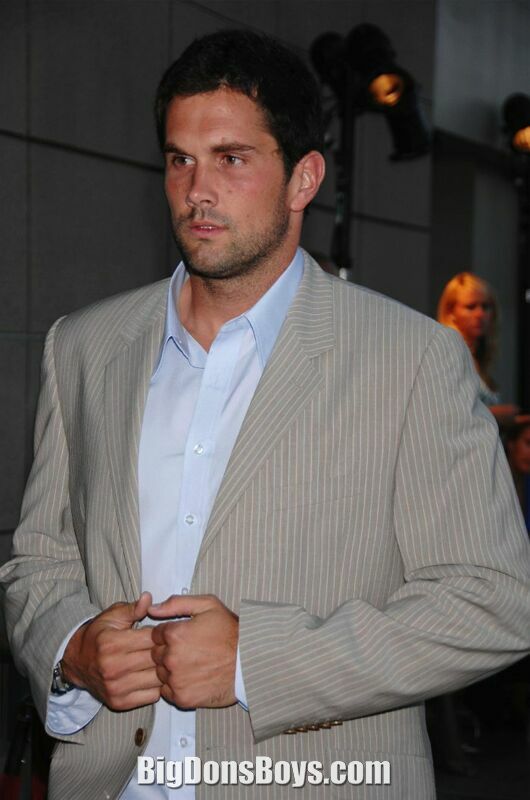 Leinart previously played for four seasons (2006-2009) with the Arizona Cardinals, largely in a backup role to the now-retired Kurt Warner, before being released on September 4, 2010. 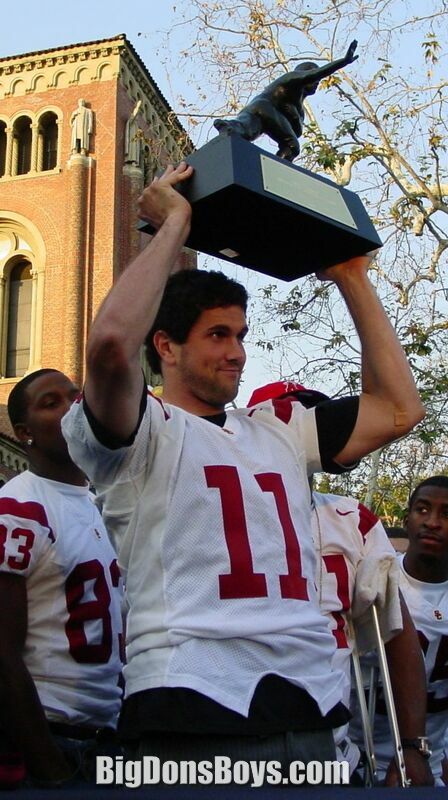 Leinart played collegiately at the University of Southern California. In 2004, he led the Trojans to the BCS national championship and was named that year's winner of the Heisman Trophy as well as the winner of the inaugural Manning Award, which is awarded to the country's top quarterback. 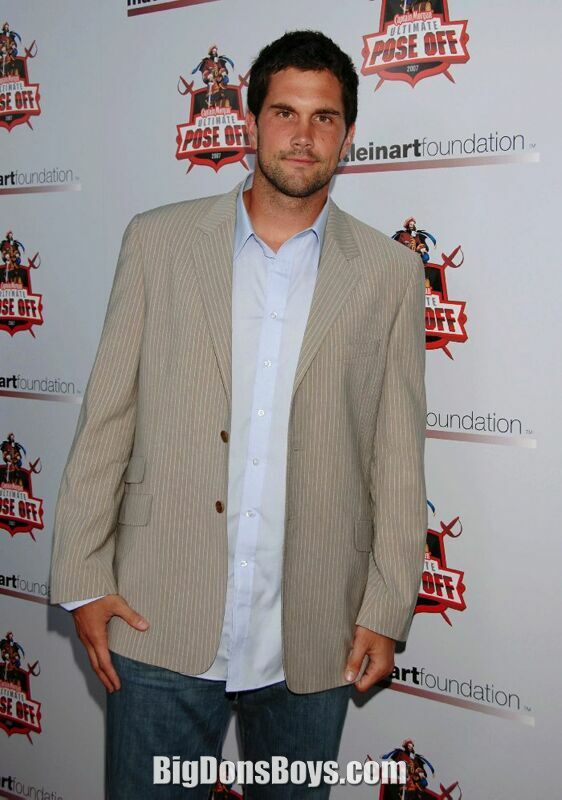 The left-handed passing Leinart was selected tenth overall in the 2006 NFL draft by the Arizona Cardinals. Despite possessing what draft experts believed was a good frame for a quarterback (6'-5", 230 pounds), they believed his lack of a strong throwing arm, such as that possessed by his predecessor, Carson Palmer (now with the Cincinnati Bengals), would be a detriment in his professional career. 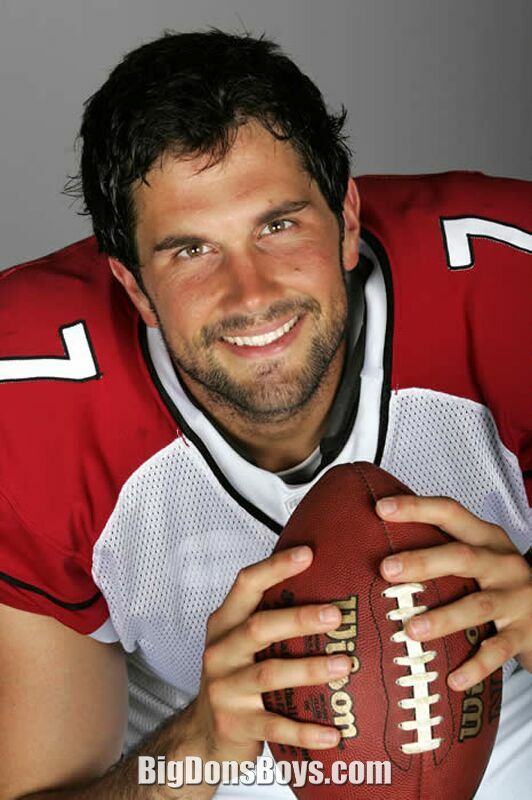 After Kurt Warner's retirement, Leinart was named the presumptive starter. However, he lost the starting job in training camp to veteran Derek Anderson, a former starting quarterback for the Cleveland Browns, who signed with the Cardinals as a free agent before the 2010 season. 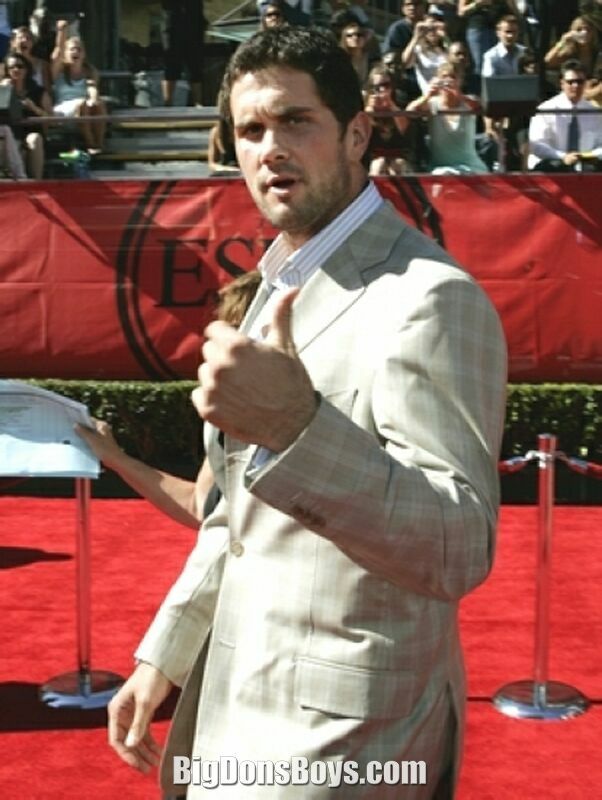 After some speculation, Leinart agreed to a one-year deal with the Houston Texans on September 6, 2010. 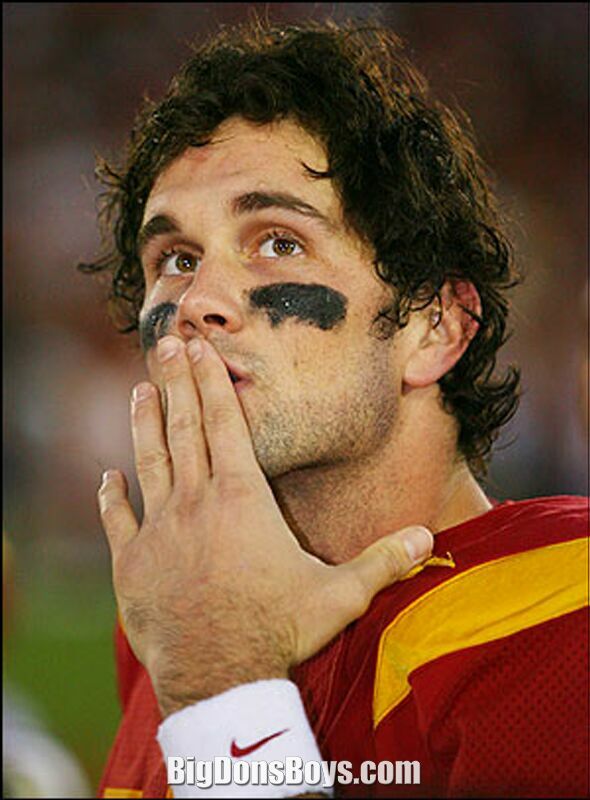 Matt Leinart was born in Santa Ana, California. He was born with strabismus ("crossed eyed"), as his left eye was not aligned correctly with his right. He underwent surgery when he was three years old and was fitted with special glasses to correct the problem, but the eyewear combined with Leinart's already-overweight frame made him an easy target for ridicule at the hands of other children. "I used to get made fun of for being cross-eyed. It's just a terrible thing because kids are so cruel to the fat kid, to the kid with the glasses. So I turned to sports" he would later say. 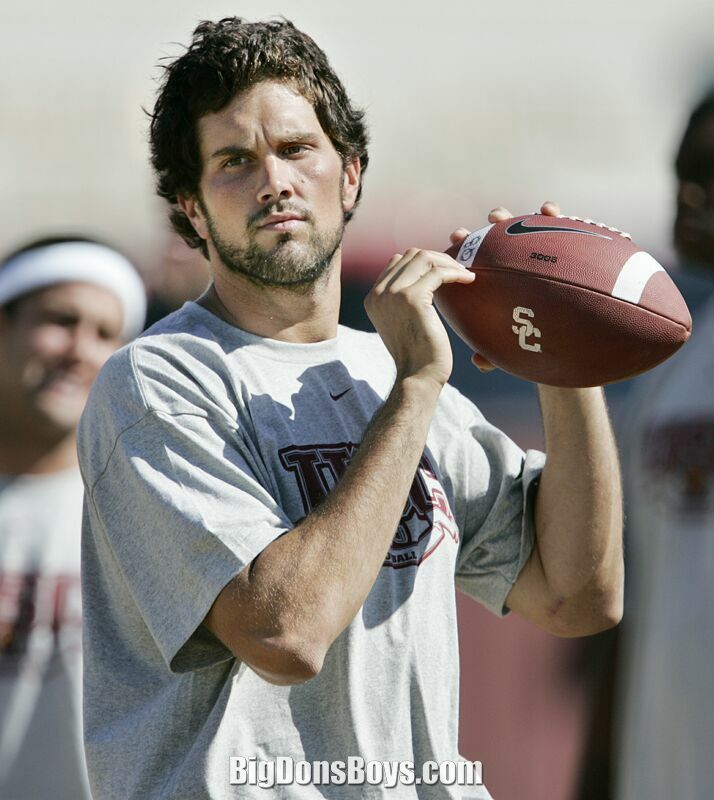 Leinart attended St. John Baptist Catholic School in Costa Mesa, California and then Mater Dei High School and was a student and a letterman in football. As a junior, he led his team to a California Interscholastic Federation Division I co-championship, and was named the Serra League's Offensive Most Valuable Player. Wearing number 7, he was chosen as the Gatorade California high school football player of the year. 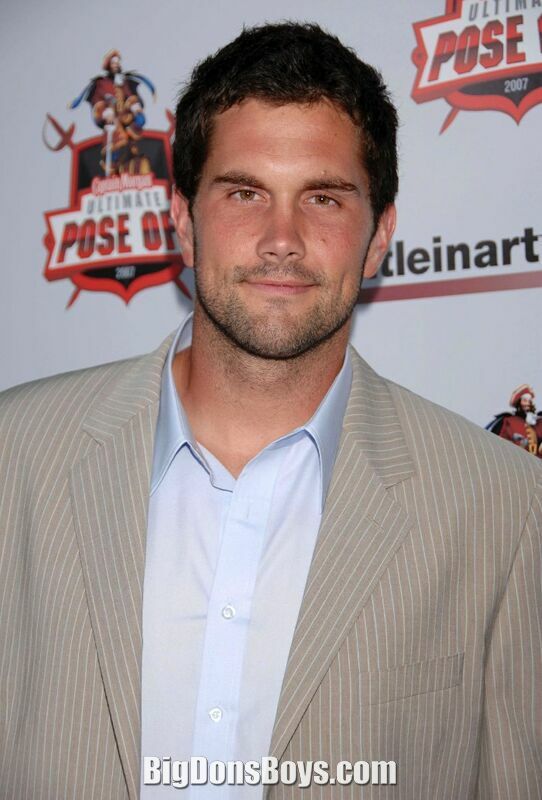 As one of the nation's top college football recruits, Leinart committed to USC under coach Paul Hackett, noting that a major factor was offensive coordinator Hue Jackson. 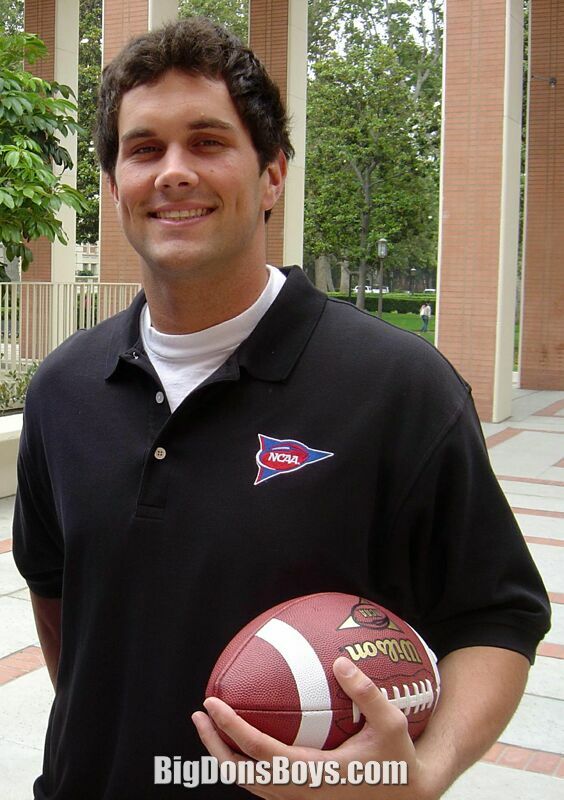 However, after Hackett and most of his staff were fired in 2000, Leinart considered other programs such as Georgia Tech and Arizona State and visited Oklahoma before USC eventually hired Pete Carroll. 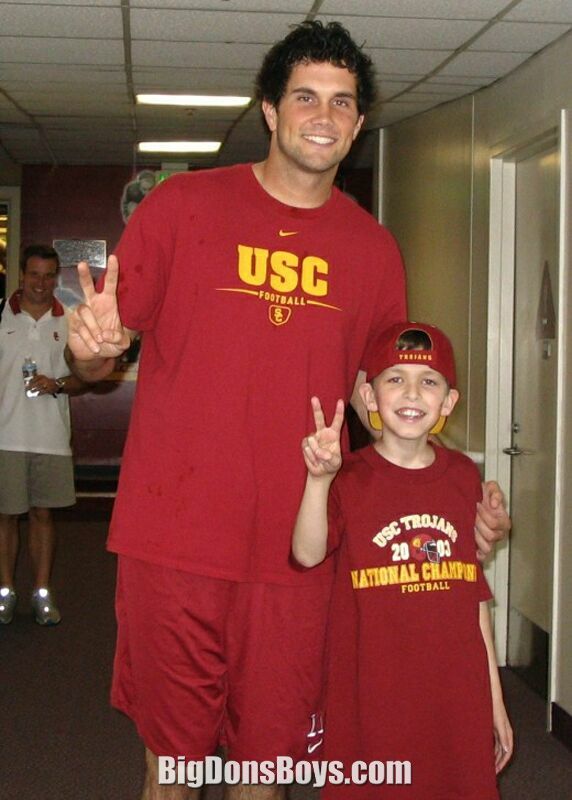 Leinart's son, Cole Cameron Leinart, was born on October 24, 2006 in California. 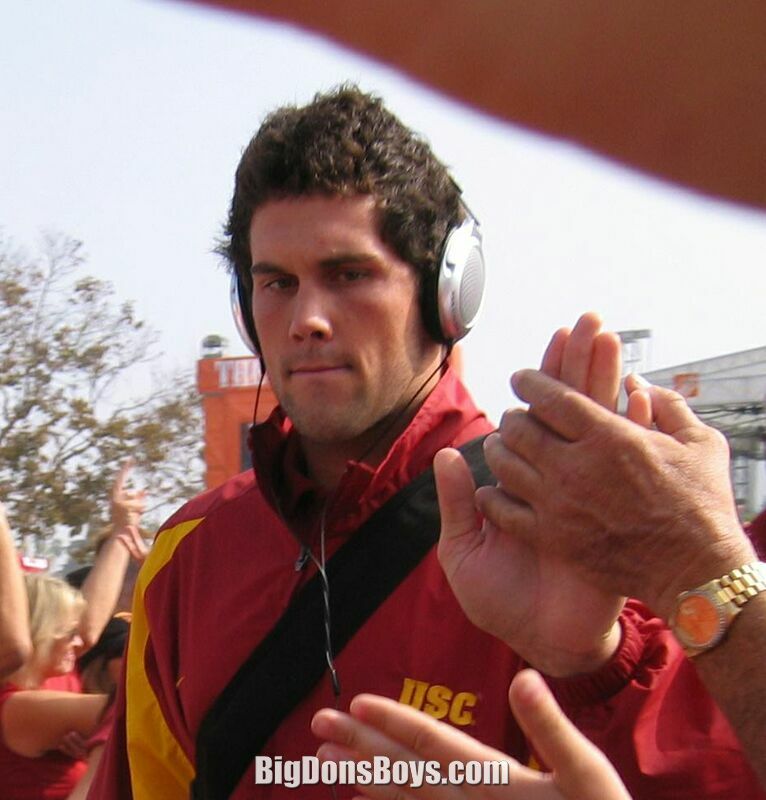 The mother of Leinart's son is former USC women's basketball player Brynn Cameron. 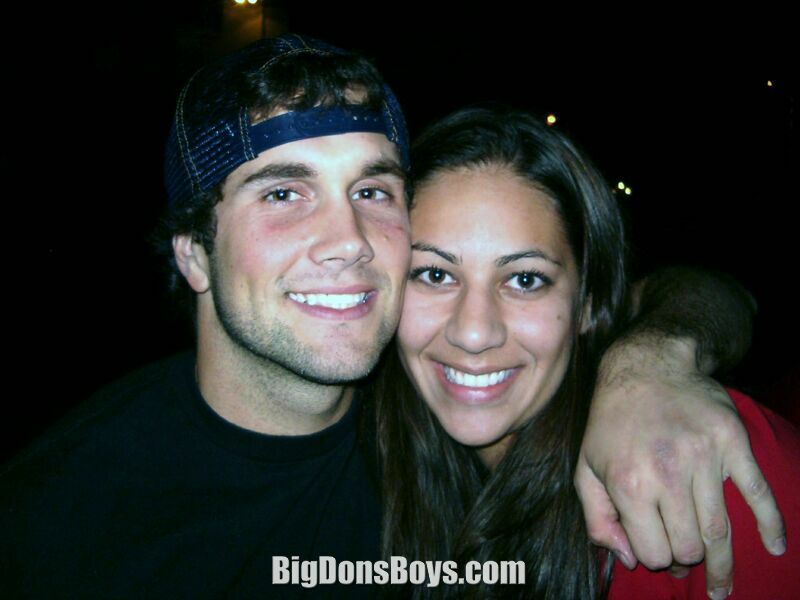 Leinart broke up with Cameron before the baby was born. 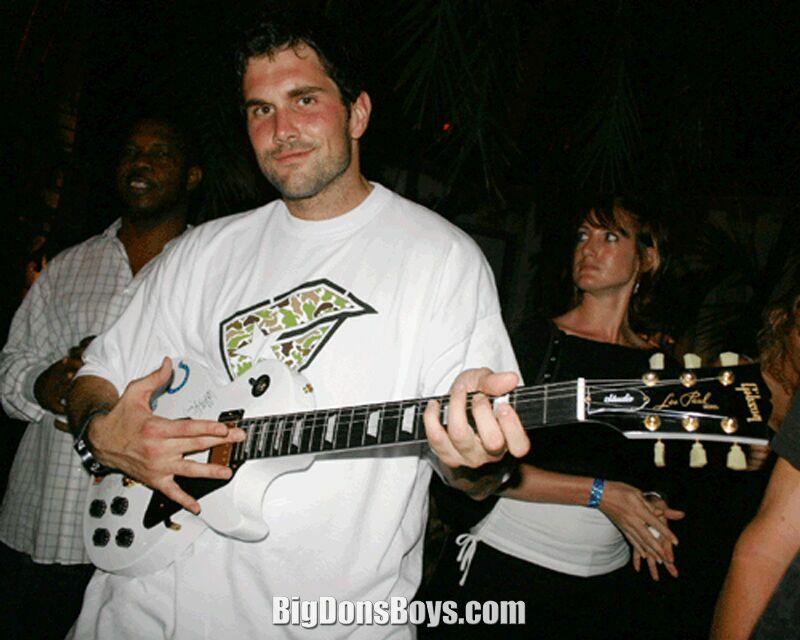 Though they had a dispute over child support early on, they have since settled their differences and Leinart now has a regular schedule for seeing his son. 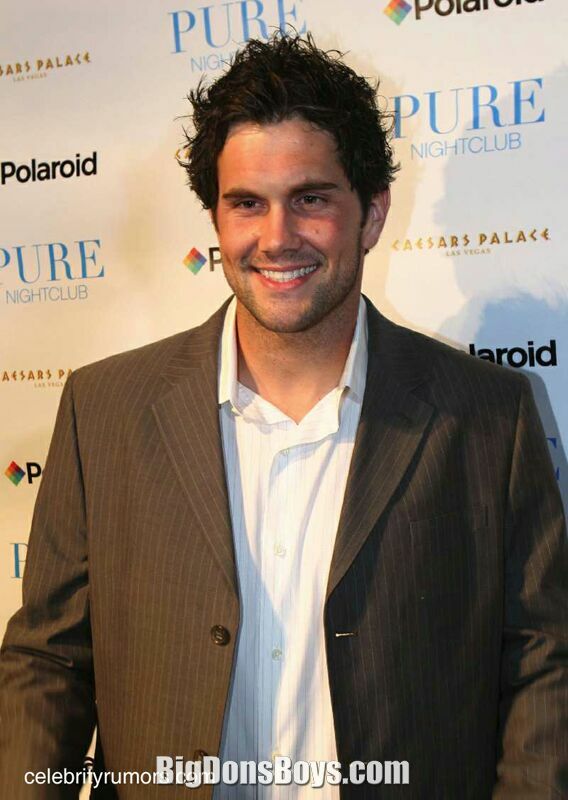 Matt Leinart's most recent appearance was done in support of a long-time friend who will be competing on The Biggest Loser 2010 on its season premiere 21 Sept 2010. He also made an appearance on the May 1, 2006 episode of Punk'd, featuring Ashton Kutcher as the host. 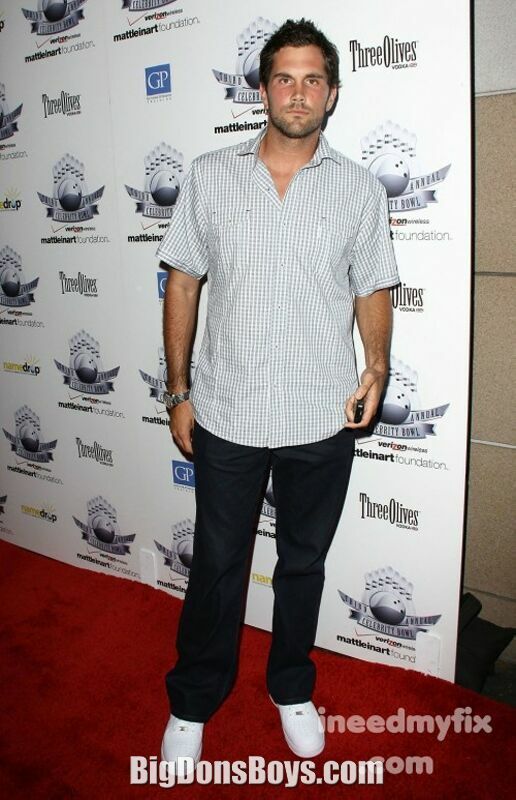 He also has appeared in several commercials on television, most notably for ABC's hit-sitcom Desperate Housewives. He also appeared in Nike's "Football is Everything" commercial as the backup quarterback on the sidelines holding a clipboard. He also starred in an NFL Sunday Ticket commercial with the Manning family (Peyton and Eli are surprised that father Archie is helping him with his throwing, only to have Archie say that "he always wanted a lefty"). In 2007, he appeared in the NFL Shop commercial with Steven Jackson and Adam Vinatieri where he threw an Arizona Cardinals throw blanket to a fan who made a diving catch. 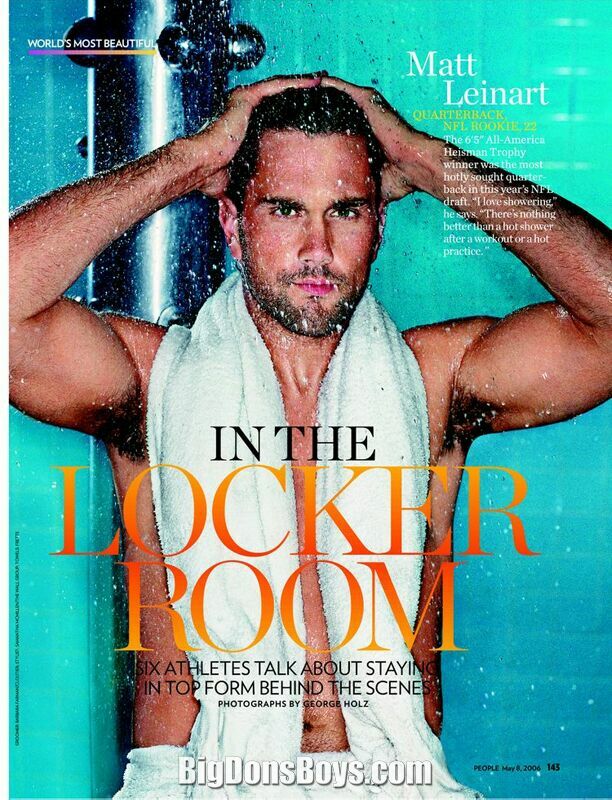 Most recently, Leinart appeared in a commercial for ESPN the Magazine. He appeared in seven episodes of Rome is Burning in 2006-07, Jimmy Kimmel Live after winning BCS title game (2005), and the 2008 film The House Bunny. Matt gives back through his children's charity you can read about at the link below. 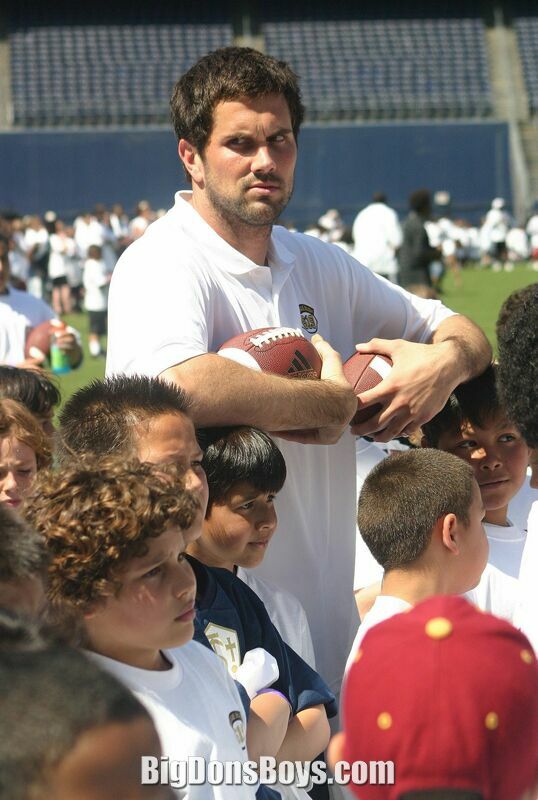 The Matt Leinart Foundation is a California 501(c)(3) Charitable Organization designed to provide opportunities to children who would normally not receive them. The children may come from financially and/or socially disadvantaged areas, or may have permanent physical and/or mental disabilities. Among other charities, the Foundation supports the Banner's Children's Hospital in Phoenix; Los Angeles Camp Ronald McDonald for Good Times; and Phoenix, Arizona based charity, Vested Interest. Matt Leinart of the Houston Texans is interviewed live on the ION Red Carpet at the Matt Leinart Foundation Celebrity Golf Classic.